Back In Action offers specialty physical therapy care for people who are experiencing jaw pain or problems with the jaw including difficulty opening/closing their mouth or chewing. TMJ stands for temporomandibular joint. The temporomandibular joint (TMJ) is a hinge joint that connects your jaw to your skull in front of your ear. The TMJ guides jaw movement and allows you to open and close your mouth and move it from side to side to talk, yawn, or chew. When a person has an issue that alters the natural function of the jaw or causes pain, that person is said to have temporomandibular joint disorder/dysfunction, or TMD. 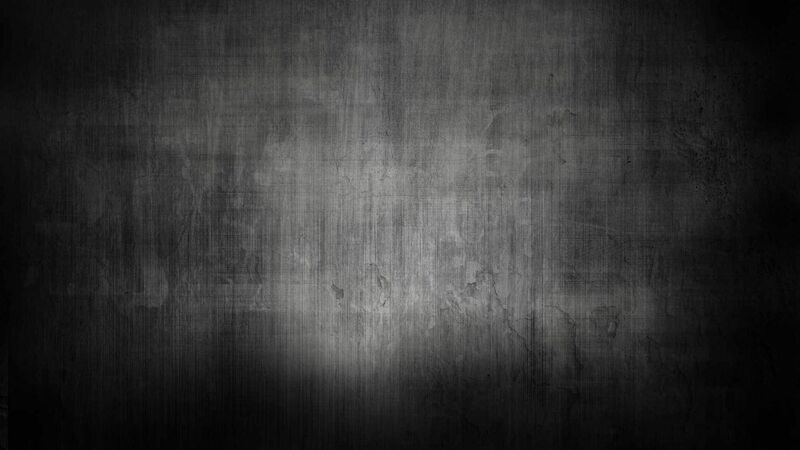 Around 10 million people in the US experience TMD. Women are more commonly affected than men and most people who are affected are between 20 and 40 years old. *please note: jaw pain can also be a symptom of heart attack. Seek medical care immediately if jaw pain is accompanied by: Chest pain, Shortness of breath, Dizziness, Left arm pain, Numbness in the left arm, Nausea. Jaw pain can also be related to sinus infections, ear infections, and tooth decay or abscesses so make sure you take into account any other symptoms as well. What can physical therapy do for TMD? Patients often find themselves searching for a provider that can care for their neck pain, headaches, facial pain, and other oral symptoms. Physical therapy is often an effective treatment option and generally patients are seen for 4-8 visits. In our clinic, we work to find the cause of the problem to help relieve symptoms and prevent them from recurring. Treatments we use include posture training, manual therapy, and specific jaw exercises. Posture training and education: Because posture can play a role in TMD symptoms, we will work with you on the posture of your jaw, head and neck, and shoulders to make sure the TMJ and the muscles around the TMJ are not being overworked or over-stretched. Working on modifying certain eating habits can help as well, such as avoiding jaw opening too much or limiting the amount of hard foods like bagels. 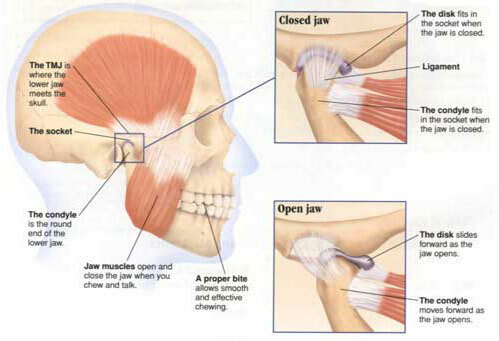 Jaw Exercises: Believe it or not, you can train muscles in your jaw the same way you can train other muscles in your body. These exercise will focus on regaining motion is a safe and normal range of motion so there is not too much pressure on the jaw or strain on the muscles. Manual Therapy: Because muscle tension in the jaw caused from chronic clenching or stress can contribute to TMD symptoms, manual therapy including massage and trigger point release can be helpful. Specific jaw or neck stretches can also help if there are tight muscles or even displacement of the TMJ disc. In the event your symptoms are coming from a source that physical therapy can not help or if we don’t find success with our treatments, we can refer you to a provider who also specializes in TMD, likely an ENT or dentist who we have worked with in the past.